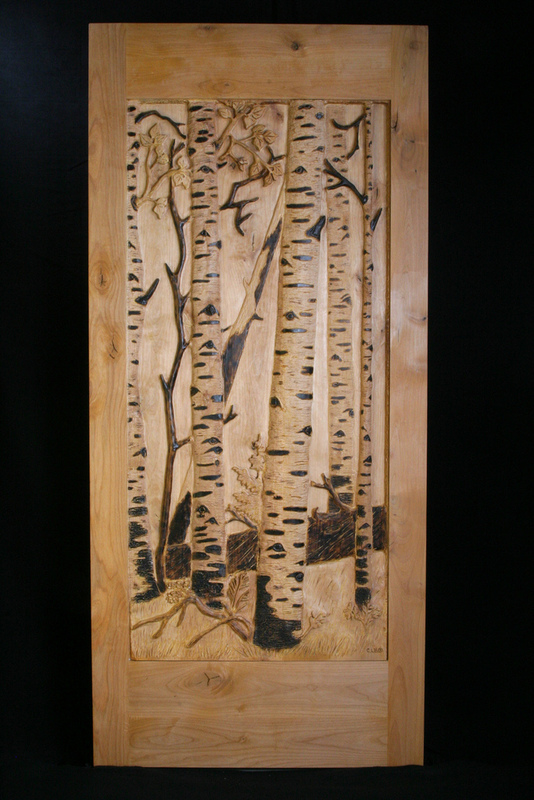 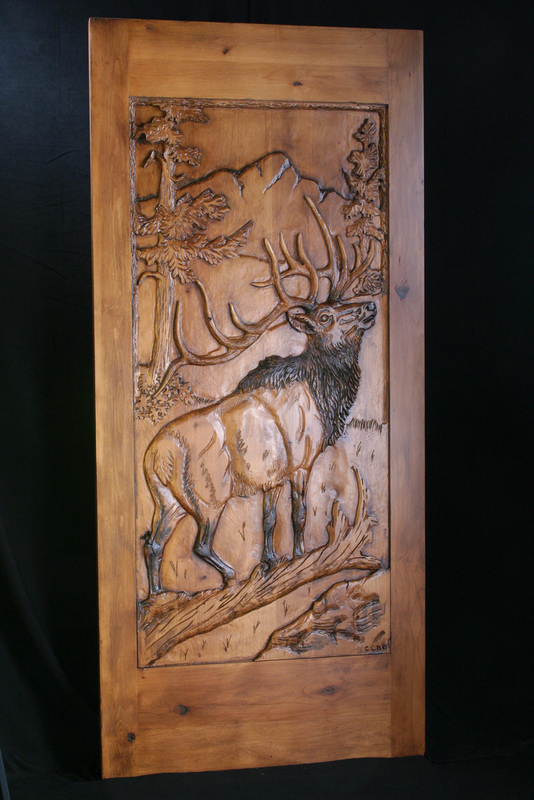 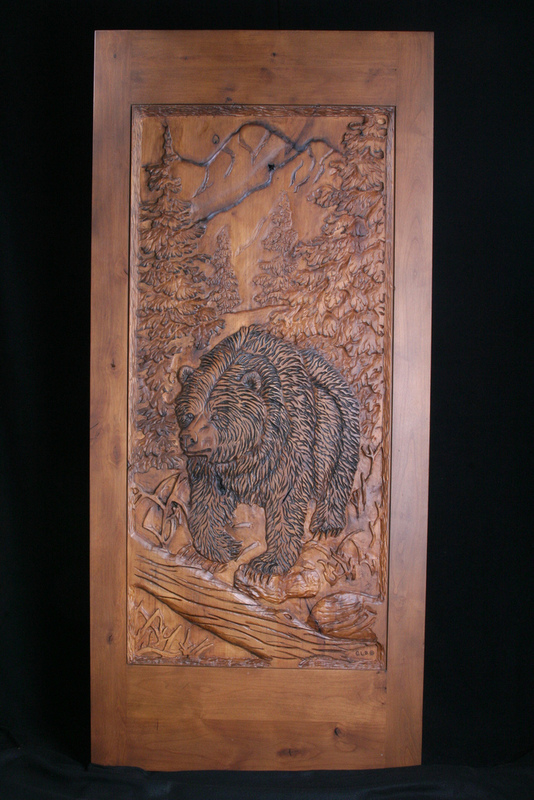 A custom hand carved wood door or an artistically created mantelpiece could give you just what you want. 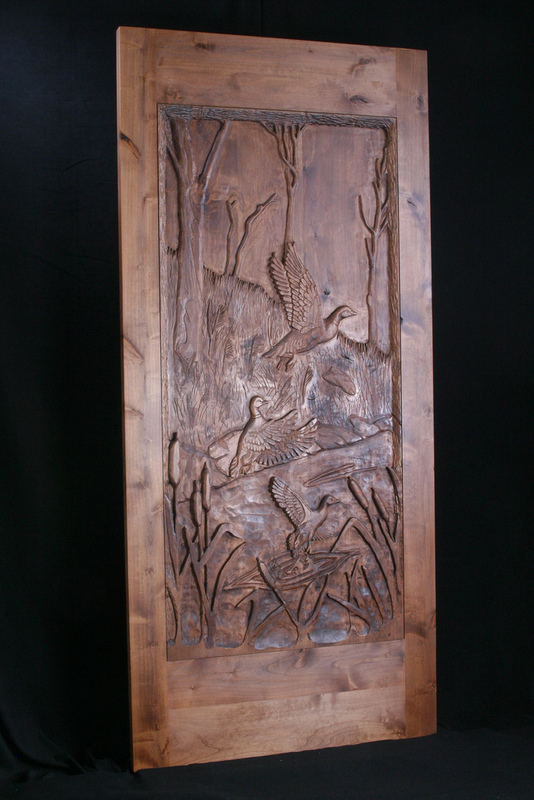 In this portfolio come and see the raw magnificence carved into the wood of your home. 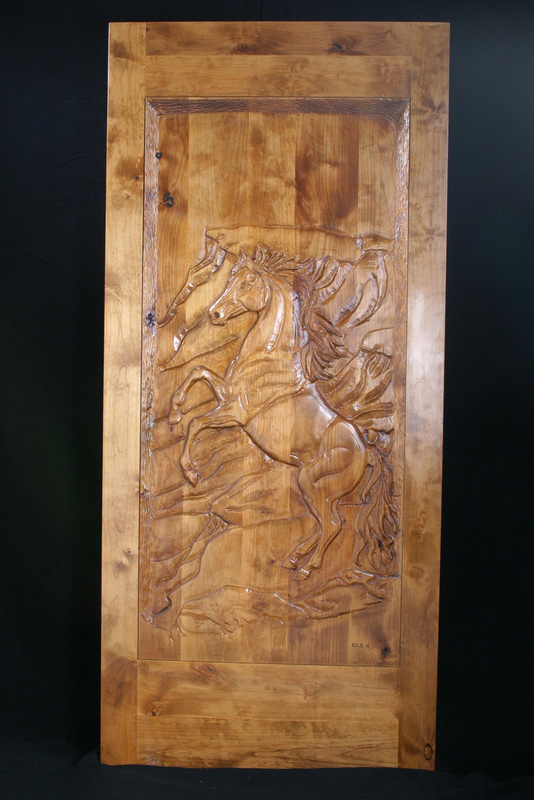 Whether you are looking for wall art, custom carved furniture, or a door that will turn heads you’ll find it here. 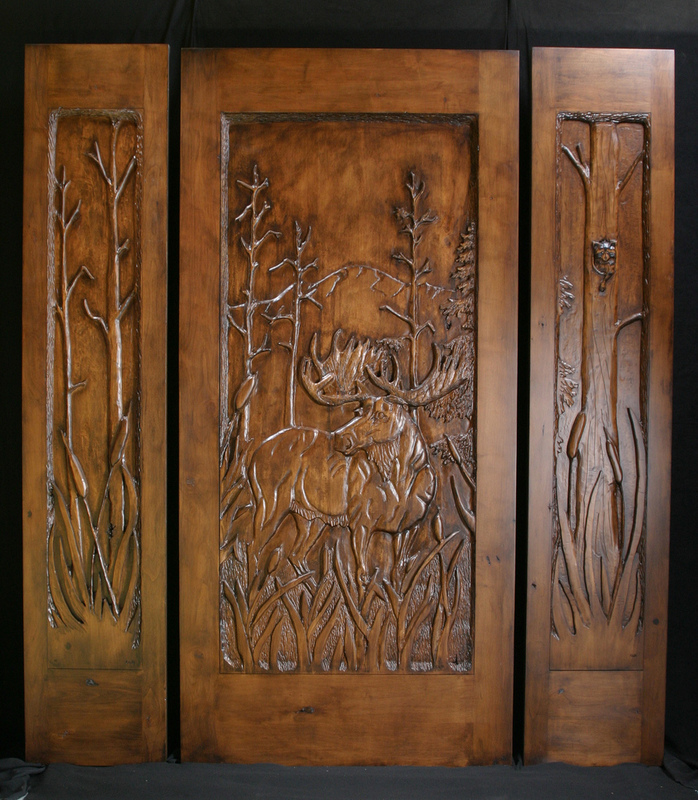 With every day comes a discovery of something grand and awe-inspiring, where you find yourself wishing you could bottle it up and take it home with you. 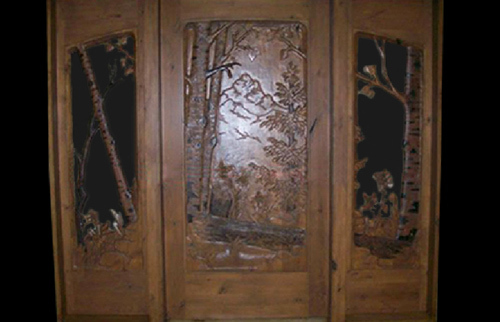 The beauty of nature captured within your home.